It’s time to say goodbye to your old fitness band, as Xiaomi Mi Band Pulse is here to keep tab on your overall health from tracking daily activities to heart rate monitoring. 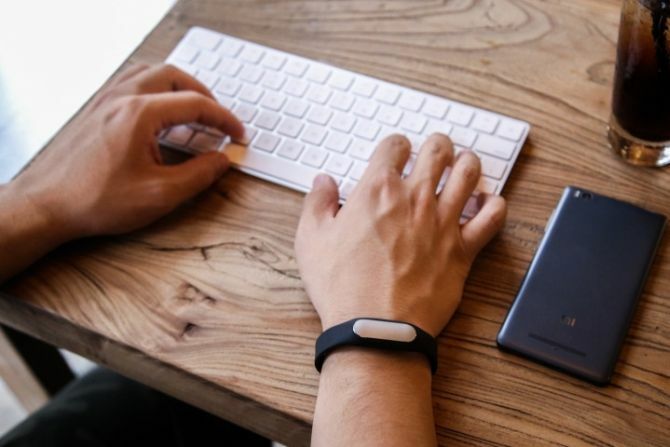 With the launch of its second Mi Band Pulse, Xiaomi has become the world’s second largest seller of wearable technology behind only Fitbit. Wondering how did they managed to gaining so much popularity in less time? Well, the company’s Xiaomi Mi Band 1S or Mi Band Pulse is packed with high-end features just for $15. The low-cost rubber bracelet is designed to monitor your activity levels, analyze your sleeping patterns and also send regular alerts to improve your health. But the best feature of this device is that it is integrated with sensors to measure your heart rate. All the health-related data is collected due to its light-based PPG (photoplethysmography), which keeps tab on your body’s blood flow. 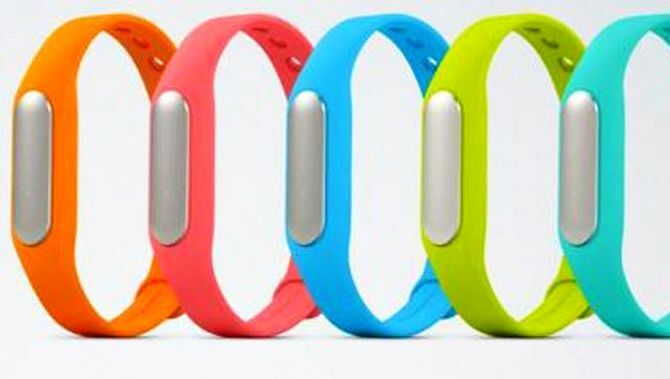 Due to the built-in optical heart rate sensor, the wrist band is heavier than its predecessor by half a gram. 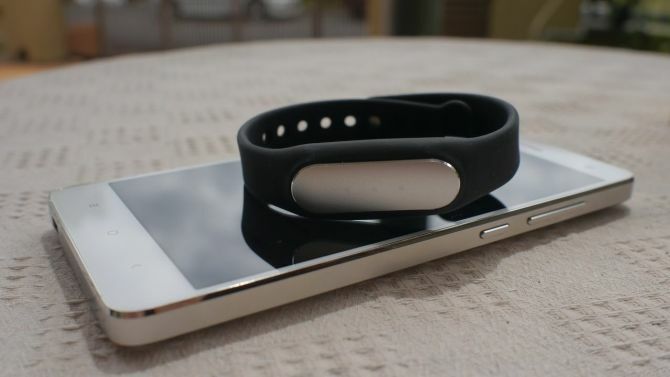 However, its sleek design wouldn’t feel too weighty on your wrist even if you wear it while sleeping. It can work on handsets that are running on Android 4.4 and above, as well as newer iPhones running at least iOS 7. The device is even IP67 certified, which means it is resistant to water and other environmental pollutants. All such facilities for a small price indeed makes it a great wearable tech that every health conscious person could afford. But the tracker’s 45mAh battery will last a little less than its predecessor for about 20 days. Despite this minimal drawback, the fitness band offers various high-tech characteristics that cannot be ignore. It will be launched on November 11th only in China, however Xiaomi is also planning to broaden its reach worldwide in future.